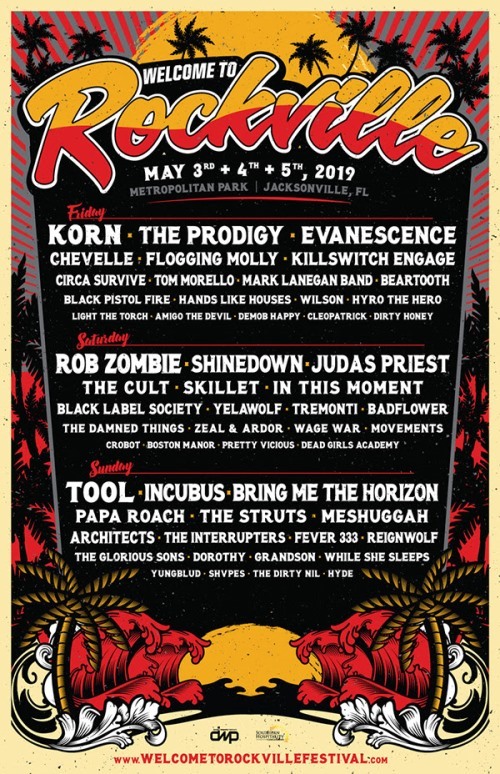 A handful of new artists have been added to this year’s installment of the Welcome To Rockville lineup. The Friday lineup sees the addition of Hyro The Hero and Light The Torch. 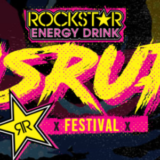 Dead Girls Academy will be performing on Saturday and Sunday will now feature The Interrupters. 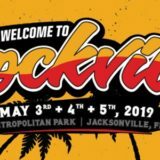 Welcome To Rockville takes place this year from Friday, May 3rd to Sunday, May 5th at Metropolitan Park in Jacksonville, FL. 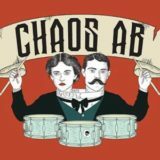 Tickets are on sale now and available here.